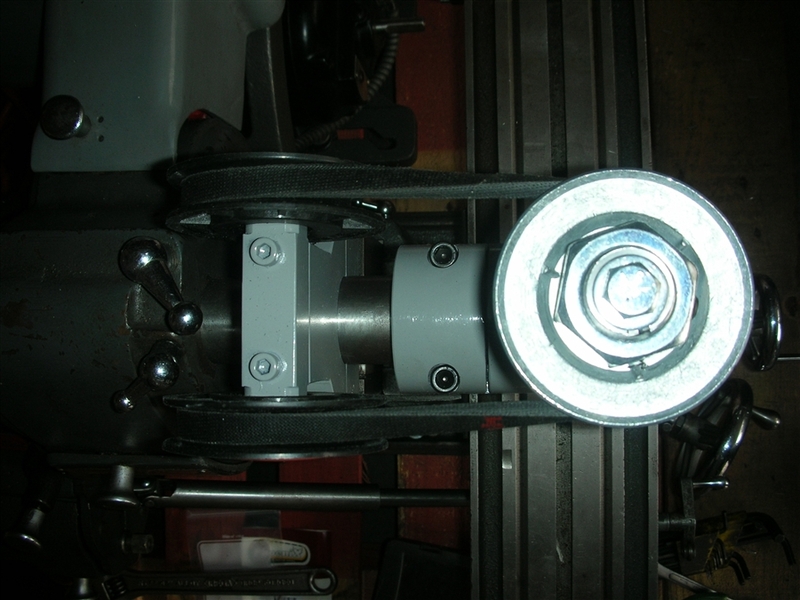 NEW FROM MYMACHINESHOP.NET ALL USA MADE ATLAS MILLING MACHINE VERTICAL MILLING HEAD ATTACHMENT. COMES WITH EVERYTHING YOU NEED. 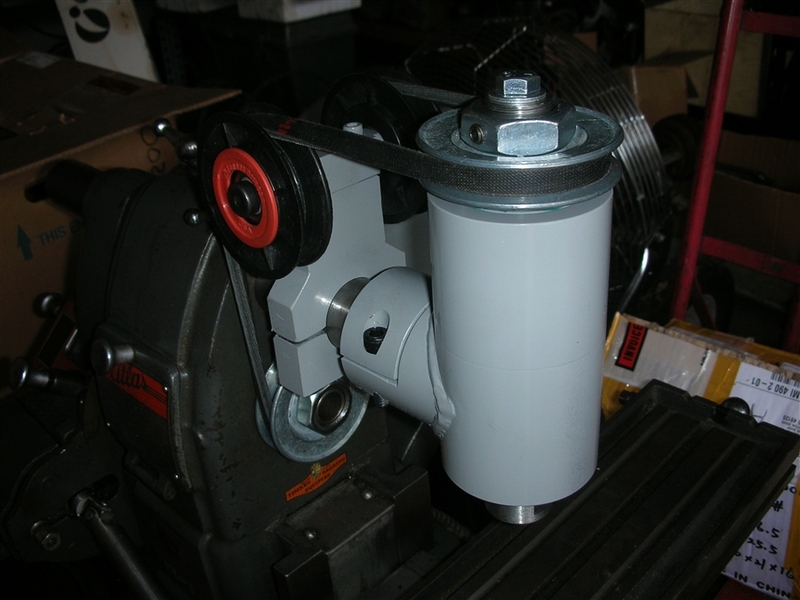 ALL PULLEYS AND BELT INCLUDED. BALL BEARINGS WITH OILERS ADDED FOR EASE OF LUBRICATION AND LONG LIFE. 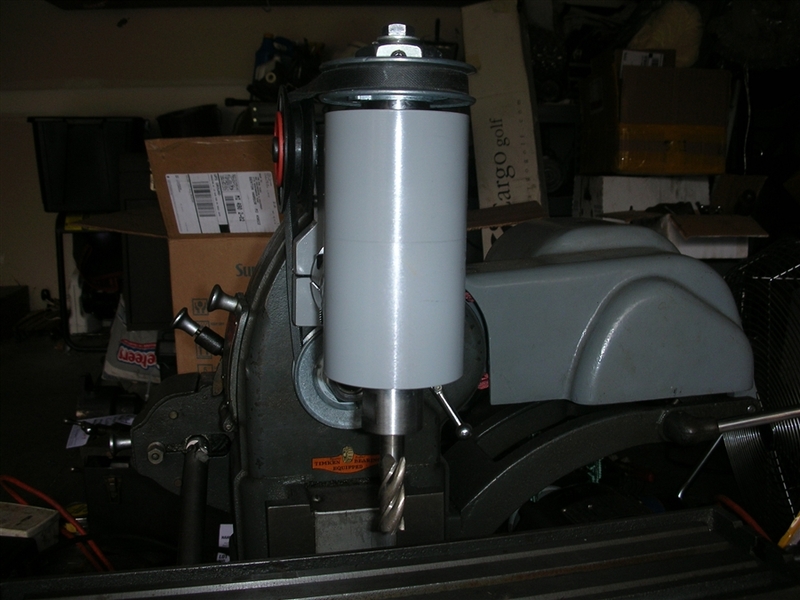 #2 MORSE TAPER SPINDLE WITH DRAWBAR. 7 COLLETS INCLUDED FROM 1/8-1/2 RANGE. THESE ARE MADE TO ORDER SO EXPECT 2-3 WEEKS FOR SHIPMENT.